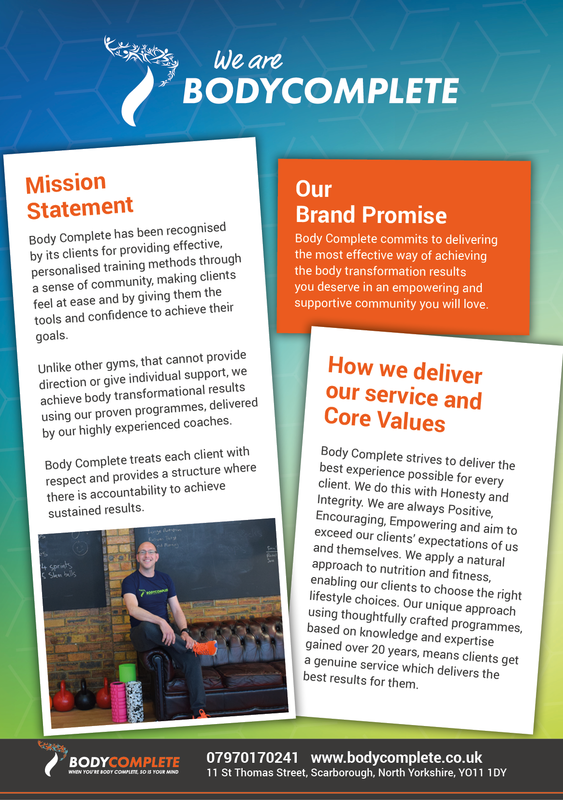 At Body Complete, we always look forward to help educate, inspire and motivate our clients so that you can undertake the work necessary to achieve your health and fitness goals. Should you need further support please feel free to ask or email Chris or I and we will be glad to help you overcome any obstacles or challenges you may be facing. 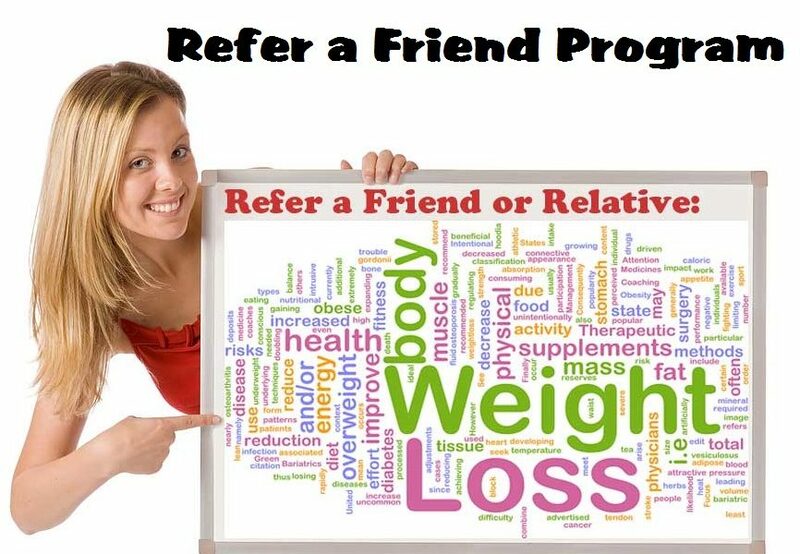 I wanted to remind everyone that we have a referral rewards program. As a training company we generate most of our new clients by word of mouth, i.e. you achieving your goals and then sharing your successes with your friends and family who want to do the same. As a thank you we offer 2 weeks’ worth of FREE training for every client you refer. 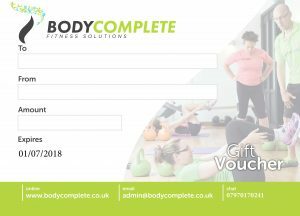 To get you started we would like each of our clients to have 2 complementary gift certificates that you can hand out at any time. Whoever you choose to give these to, will receive a 2-week free trial and should they decide to join and become a client for at least 3 months, we will give you a free month’s membership, per client referred, or 2 PT sessions with Chris. Please collect your gift vouchers from the office next time you are at BCHQ.